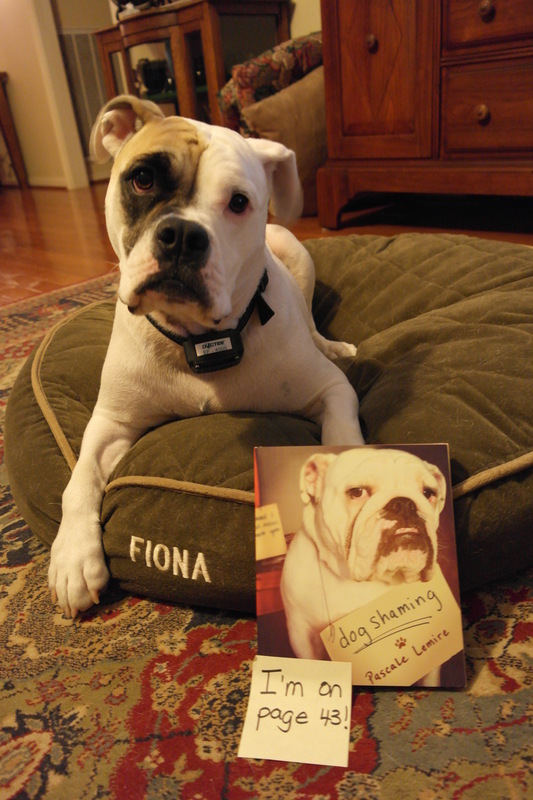 In honour of “Get Caught Reading” month, we’re featuring a few dogs who were caught reading the dogshaming book!! Proud of our sweet girl! She definitely has a career in dog modeling! Fiona took my breath away she’s so cute. She can get away with anything! Please tell me that’s not a shock collar. It is a dogtek ef-4000 for a electronic dog fence.